Now is the time to have a close look at your current Occupational Health and Safety (OHS) Management System, to ensure that your PCBU (business) is actually meeting all of its 'duties' under the Health and Safety at Work Act (HSWA). Think carefully about the following statements for a moment, and how they relate to your current OHS Management System. 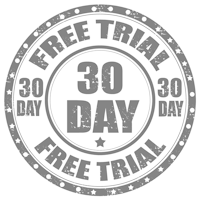 This does not mean that your OHS Management System is fully compliant, and based upon our experience over the last 10+ years it is highly likely that your current OHS Management System is NOT fully compliant. We have yet to find a SME Business in New Zealand that has had the time or resources to create a fully compliant, systemised OHS Management System themselves. Just recently we even came across a Business owner who had spent 6-month solid trying to do this himself, and still hadn’t completed the task. It had cost him tens of thousands of dollars and it still wasn’t right. Your current OHS Management System is NOT fully compliant. You need to have a fully compliant, systemised OHS Management System, one that brings all the “pieces” you have created together into one systemised OHS Management System. And if you have just one “piece” missing from your system, it could be the most important piece. Being run by one person, and being reliant upon one person to run the OHS Management System means that you do NOT have a fully compliant, systemised OHS Management System in place. You need to have a systemised OHS Management System, one that is not reliant upon an individual, one that can be run by anyone in your PCBU. If any the above statements have struck “nerve” with you that means that it is highly likely that you current OHS Management System is NOT fully compliant, systemised, and working properly. Why take the chance ? If there is anything missing from your current Occupational Health and Safety (OHS) Management System and something does go wrong, and a death, injury or incident does occur; either you and/or your workers could end up being held personally liable and face the prospect of getting prosecuted, fined and/or imprisoned. Now is the time to get this sorted out, once and for all, while saving you and your PCBU a lot of time, and money in the process. 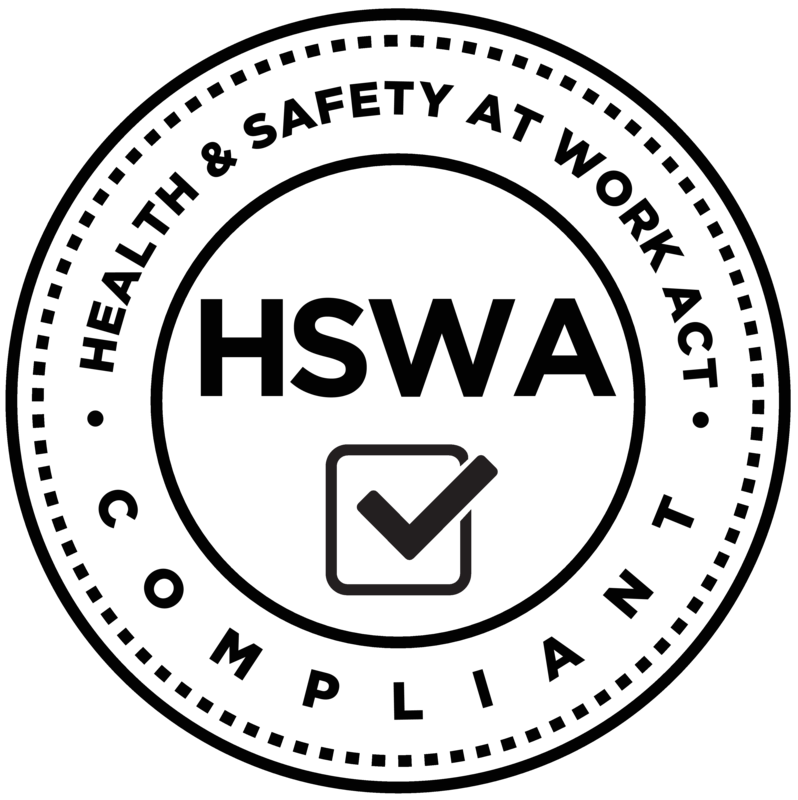 The HSWA sets out general duties, which are in turn supplemented by regulations, approved codes of practice, and guidelines developed by, or in conjunction with, WorkSafe New Zealand. Regulations made under the Act describe requirements that apply to specific work situations. Like the Act, regulations are enforceable, and breaches may result in prosecution or infringement notices. Approved codes of practice (ACOPs) are statements of preferred practice or arrangements, which have been approved by the Minister of the Crown (or the Regulator) under the Act. Their requirements are not mandatory or enforceable as such, but their observance is accepted in Court as evidence of good practice. Guidelines developed by, or in conjunction with, WorkSafe New Zealand may not have undergone a formal approval process. They are nevertheless an important source of guidance for employers and others on how to meet the HSWA’s requirements.